The secrets of making delicious dish. 1.Right ingredients with right recipe! 1.Carefully selected from our experienced Chef! 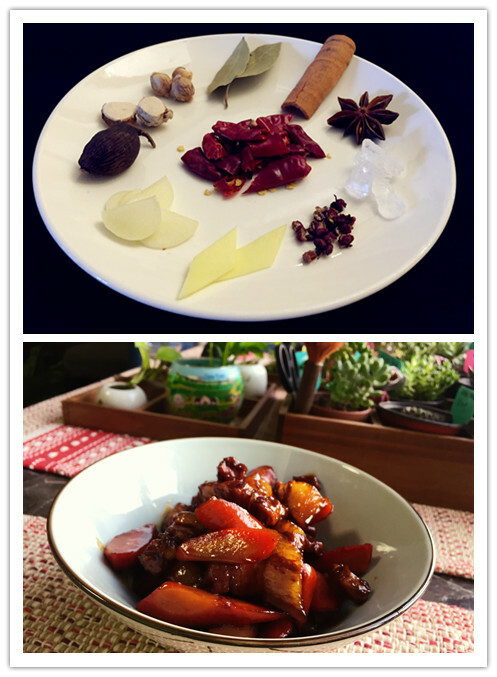 2.Flavor can be customized according to our guests' preference! 5.Convenient packet for every cooking! Please kindly know that spices could be purchased before the class via paypal or after the class in cash!Thanks! 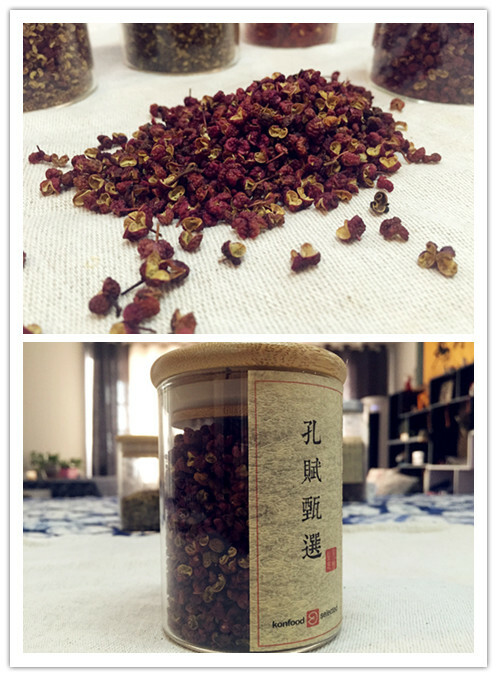 Sichuan peppercorns,traditionally used for digestive problems especially stomach and spleen deficiency with abdominal pain, vomiting and diarrhea;relieve pain and disperse cold. 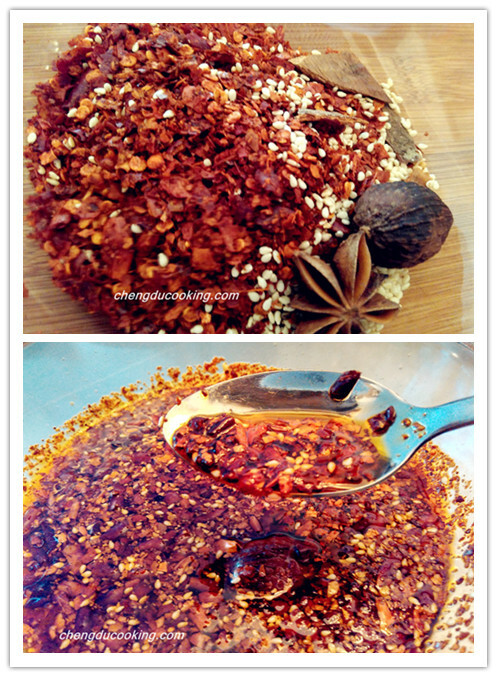 Sichuan peppercorns are widely used in Sichuan Cuisines such as Hotpot, Kung Pao Chicken, Twice Cooked Pork ect. It gives you a numbing taste. Color: Green, more numbing / Red, more fragrant. Place of origin: Han Yuan, top quality. 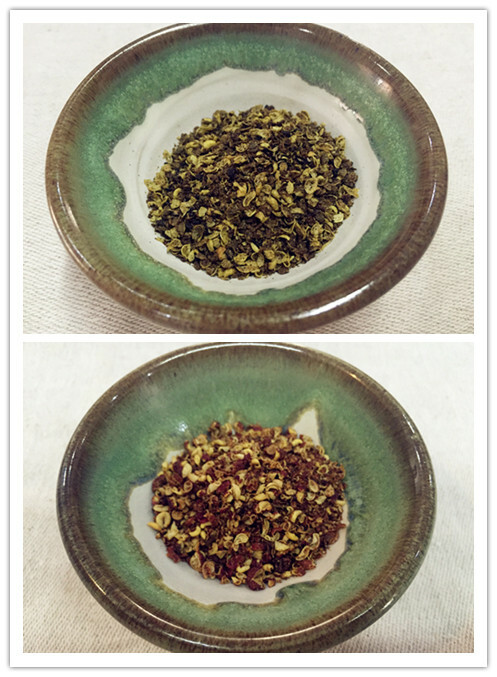 Sichuan peppercorn powder can be used in Cold Stir dishes like cold noodles, pot stewed chicken in red chili oil, stir fry dishes like Mapo tofu, Poached Sliced Fish in Hot Chili Oil (Shui Zhu Yu) ect. Description: balanced combination from selected spices. Name: Chef's Homemade Chili Powder. Description: combination of chili and other selected spices. Level of Spicy: non spicy/medium spicy/super spicy. 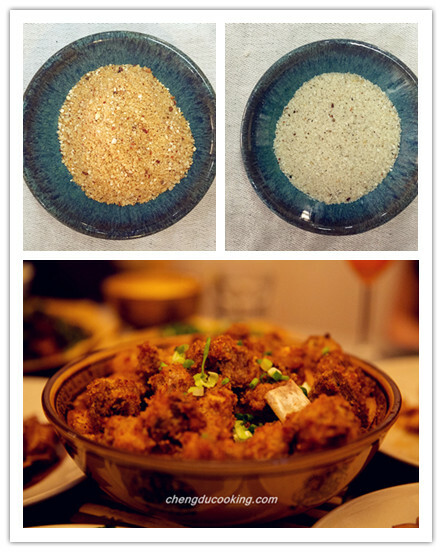 Name: Chef's Homemade Rice Powder. 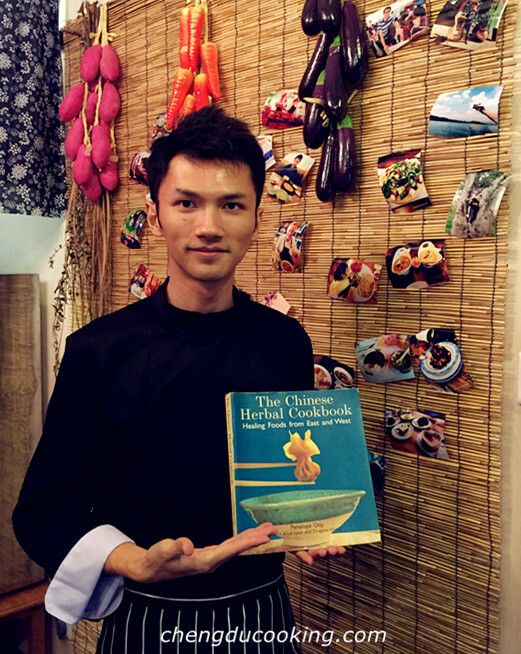 Description: combination of sticky rice and other selected spices. Flavor: spicy and numbing / five spices fragrant. Price: RMB 25.00 or USD 4.00 /bag.